Members of ALL Sections (except Football) should note that Membership renewal is now due and should be paid as soon as possible. Playing renewals must be paid before May 31st. Renewals paid after that will be subject to a £10 surcharge. 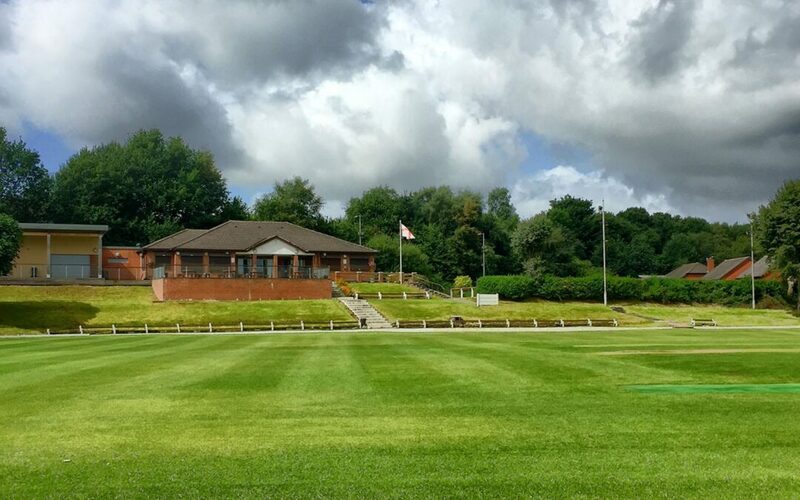 Membership can be paid by debit card, cheque or cash at the Club Bar or posted to Helen Hinchliffe (address on the reverse of the membership form). ALL renewals and new memberships MUST be accompanied by a FULLY COMPLETED membership form. Failure to fully complete a form makes administration very difficult and could result in it being impossible to process membership.